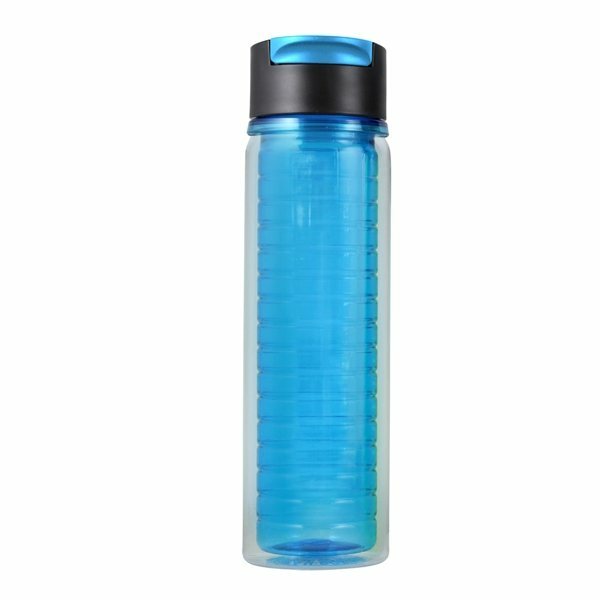 Made with durable Tritan material that provides excellent impact resistance and insulation suitable for both warm and cold beverages. 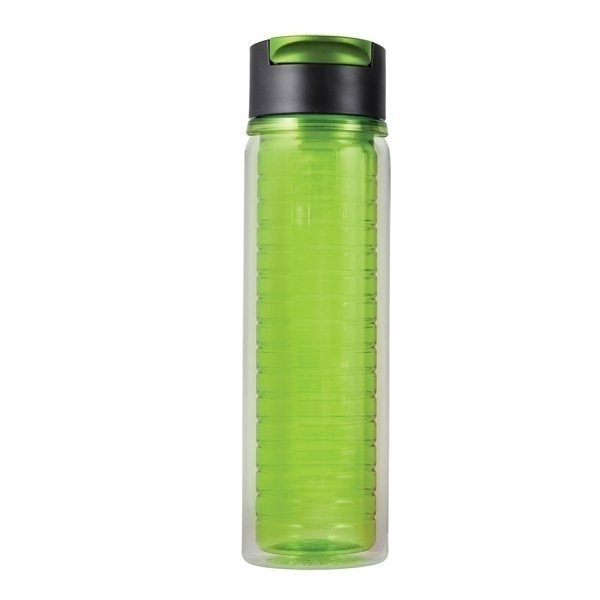 The bottle is completely BPA-free and dishwasher safe. Also features a modern flip-top lid, translucent interior wall with 16 oz capacity. We gave this away to our youth workshop participants. We love the positive statements that remind us of life's bounty everyday. We were very happy with the quality of the material and the logo. This was a great product our customers wer very happy to receive one. The logo design looked terrific and that we were happy! We ordered these to be given away from our church for a "safe Halloween" event. The response was great. Very nice color design. The logo design imprinting is ideal! !